Some New release DSMX Version Eachine DSF3_EVO_BRUSHED FC has a binding problem with Remote controller, type the binding code on the CLI command of Cleanflight/Betaflight ,but the orange led no response. 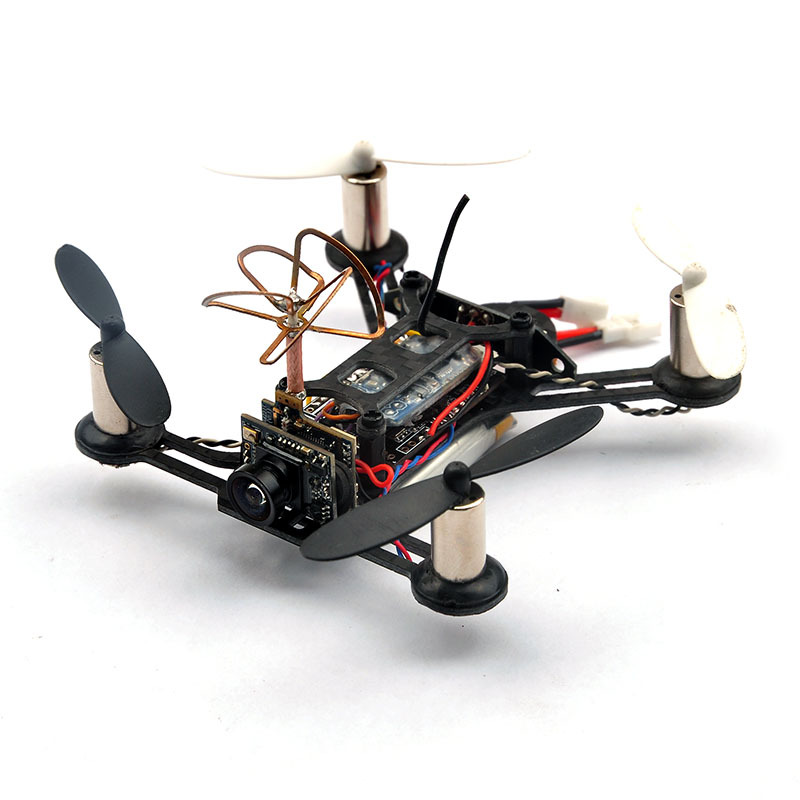 Eachine QX95 has been upgarded that the receiver is integrated into the FC Board. About the binding manual, please click here. Made of high quality carbon fiber material, a full set of take-off weight of 56 grams with battery. With 4 LED light, have LED_Strip function. QX95 shooting better, in the flight will not be blocked by the wind blade. 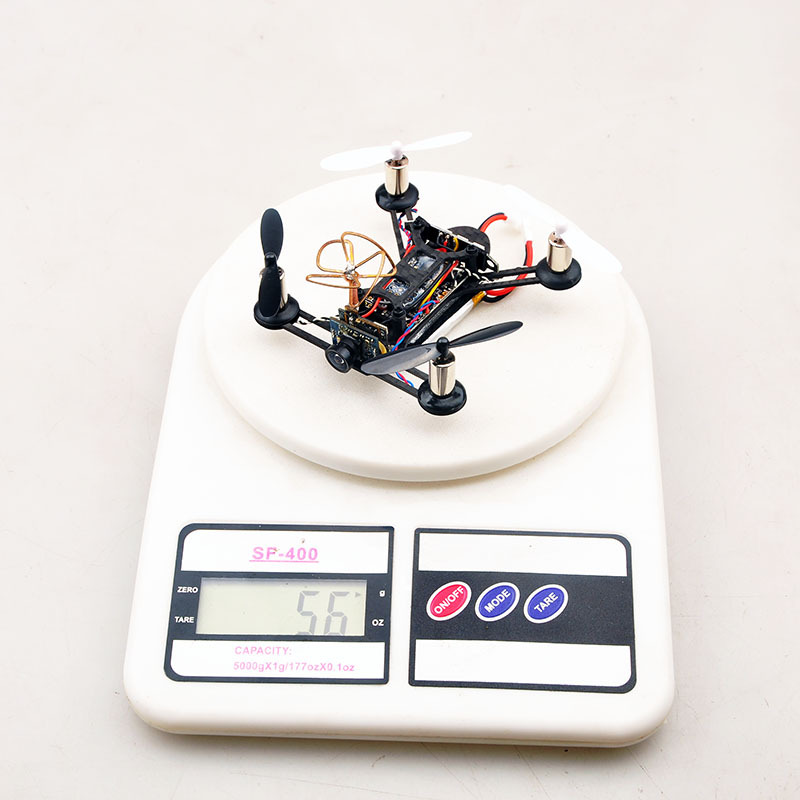 BNF version come with receiver (3 options: Frsky Receiver, Flysky Receiver, DSM2/DSMX Receiver). 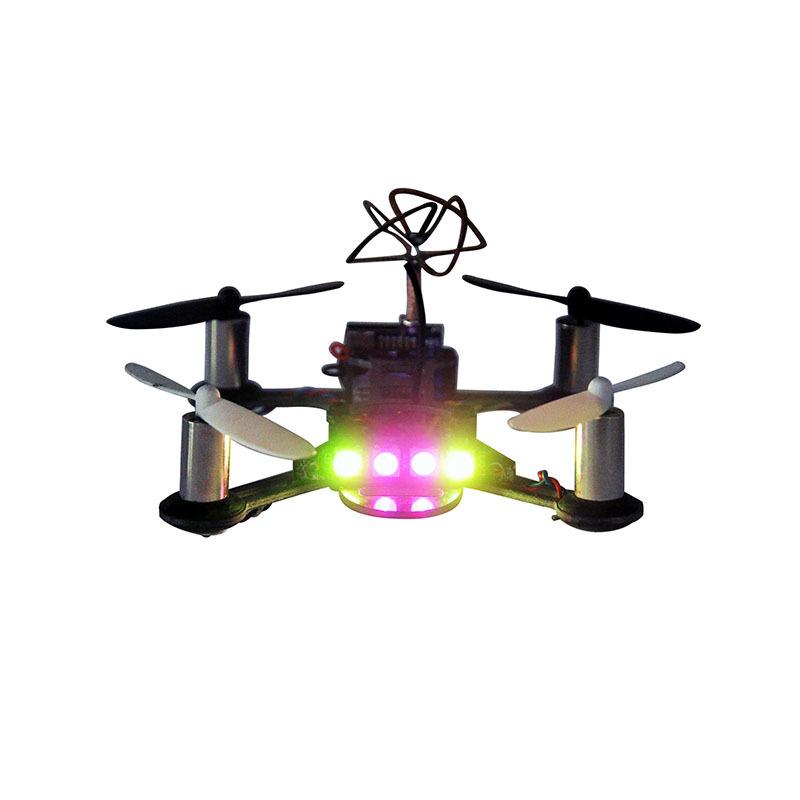 Spare Parts for Eachine QX95 Racing Quadcopter, Click Here! Дрончето е страхотно, изработката е удивителна, пакетирано е перфектно е много добре.Има перфектно ръководство на Английски. Great little machine. Be careful if you use a recent Cleanflight version. I tested with Cleanflight 2.1.0 and it needed to flash firmware to the FC (view photo). I moved to Cleanflight 1.2.3 and all was good.